Panorama: Image-Based Art in the 21st Century is the first annual celebration of the photographic image and its expansive role in contemporary mediums like digital photography, printmaking, video, film, animation, and gaming design. Anchored by Main Line Art Center's on-site exhibition, Modern Utopias, and a dynamic and interactive evening festival, the 2-month happening features physical and virtual exhibitions, lectures, educational programs atMain Line Art Center led by accomplished artists, and programs presented by nearly 40 Creative Partners. Modern Utopias presents compelling visions of modern existence, human potential, and virtual realities through works by Marjan Moghaddam (New York, NY), Noah Addis (Columbus, OH), and Nicole Patrice Dul (Philadelphia, PA). The artists cleverly investigate modern culture, international politics, and existential dilemmas through the camera lens, printed imagery, and digital technology. Reaching for the sublime, these artists invite viewers to interact with and respond to notions of utopia while defining personal visions of the future. Virtual and hands-on collide at MainLine Art Center during this dynamic and interactive all-ages festival featuring music and entertainment, food trucks, live art experiences, innovative art-making, digital demos, and more. Artist Tim Portlock will light up the night with a presentation of site-specific work, kicking-off Main Line Art Center's new Digital Artist in Residency Program. Star Wheel Printers exhibit printmaking works in Memories and Metaphors at Holy Family University, Education and Technology Center, 9801 Frankford Ave., Philadelphia, PA. 19114. Memories and Metaphors runs from September 9, 2015 to September 29, 2015. Please join the artists at Holy Family University for their reception on Tuesday, September 8, 2015 from 7:00 PM- 9:00 PM. 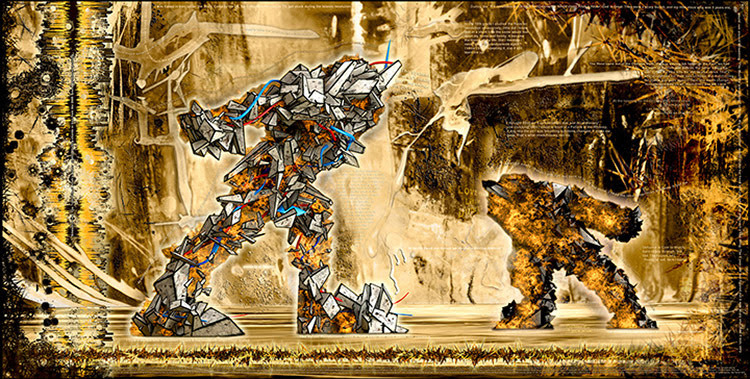 Artists use diverse print media to express individual reminiscences illustrated through unique visual symbols. Thematic interpretations throughout the exhibit demonstrate how each artist reflects upon their pasts. Star Wheel Printers is a Philadelphia- based collective that supports, promotes and shares printmaking with like-minded artists and local communities. 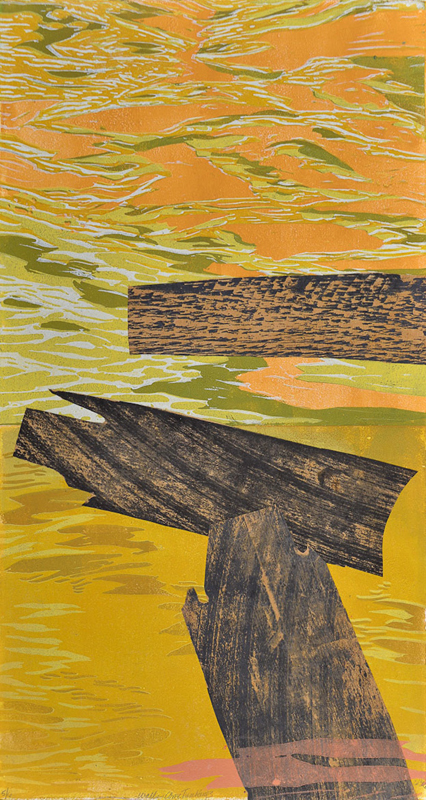 We would like to acknowledge Philadelphia’s printmakers and present a means to share our passion for woodcut, etching, lithography, screen-printing and the like with each other and with the public. If you’d like more information about this event, or to schedule and interview with Star Wheel Printers e-mail us at Starwheelprinters@gmail.com. 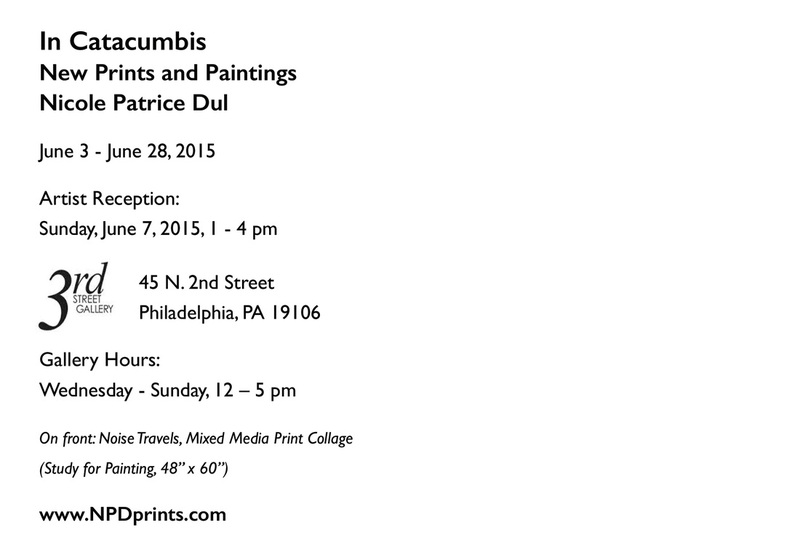 Philadelphia, PA: Nicole Patrice Dul exhibits In Catacumbis (Among the Catacombs) displaying new print works and mixed media paintings at 3rd Street Gallery on 45 N. 2nd Street in Old City. 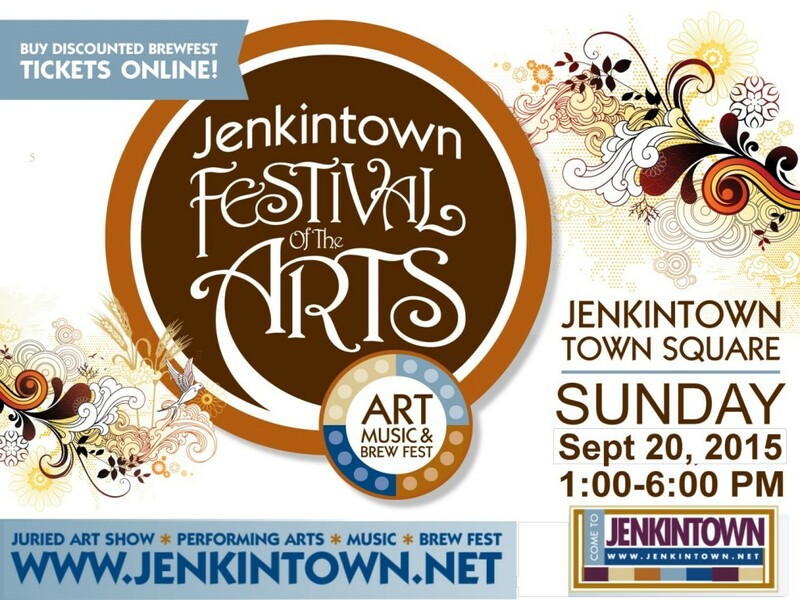 The art show opens Wednesday, June 3, 2015 and runs through Sunday June 28, 2015 with an artist reception on Sunday, June 7, 2015 from 1:00 PM- 4:00 PM. New works featured in the exhibit draw from the history of sacred catacombs and link the forsaken of the past with the neglected of the present. Nicole creates catacombs of the discarded by depicting shattered remains, uninhabited places, abandoned objects and anonymous people. From scared catacombs to secular institutions the images suggest the pathos of societies weakened by oppression. Although visually stimulating the images present a sad comment on power structures of the past and present that lead to exploitation, persecution, deterioration and ultimate death. 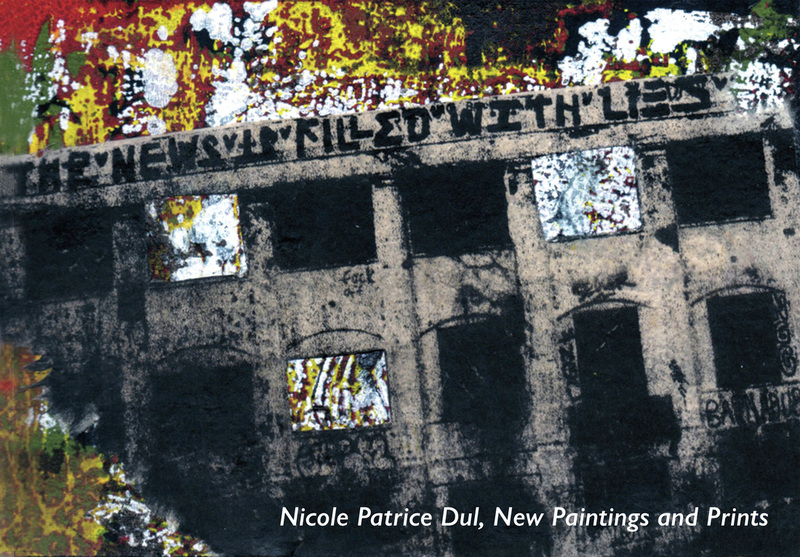 Nicole Patrice Dul is a Philadelphia artist, art educator and entrepreneur. She is also a co-founder of Star Wheel Printers, a local printmaking collective. She holds a B.F.A. in painting and drawing from Tyler School of Art, Elkins Park, PA and M.F.A. in printmaking from Pratt Institute, Brooklyn, NY. She has had recent solo exhibitions at Orchard Artworks in Bryn Athyn, PA and Holy Family University, Philadelphia, PA and has been in numerous group exhibitions. Nicole is a co-op member of Orchard Artworks, a Fine Art and Craft Gallery in Bryn Athyn, PA, and 3rd Street Gallery in Philadelphia, PA.
3rd Street Gallery: Founded in 1972, 3rd Street Gallery is one of the oldest artist run cooperatives in Old City, Philadelphia. 3rd Street Gallery stands for a quality presentation and experience of the visual arts, while allowing for experimentation and risk not always possible in commercial galleries. Their primary mission is to engage the public with insightful and challenging creative works and to support the positive growth of the visual arts in the region. For 42 years they have embraced the collective model to cultivate unique relationships between artists and their community.